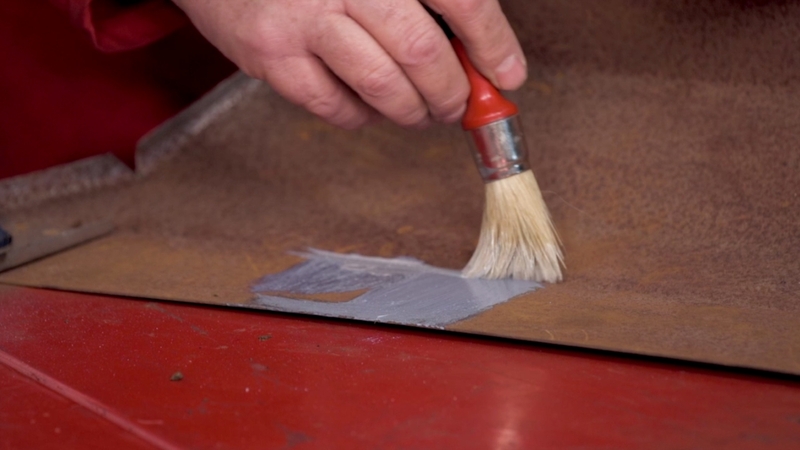 How to Get Rid of Rust will show you how to protect your car from the dreaded tin-worm. A little time invested now will pay dividends in years to come. Our expert, Ian Allen, shares some top tips for corrosion-free engineering throughout your restoration. So no matter what stage your project is at, you’ll be able to benefit from this course. 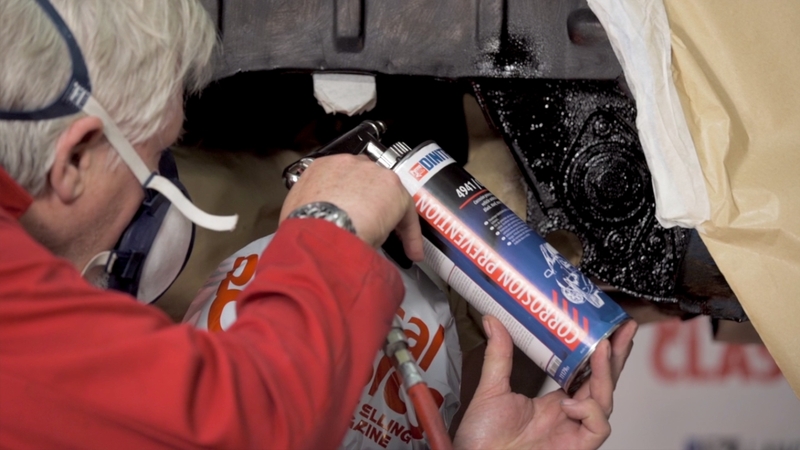 In each class, Ian Allen from Rustbuster and Matt Tomkins from Practical Classics teach you a different set of techniques to allow you to prevent and cure rust like a professional, stopping the tin worm before it does too much damage. 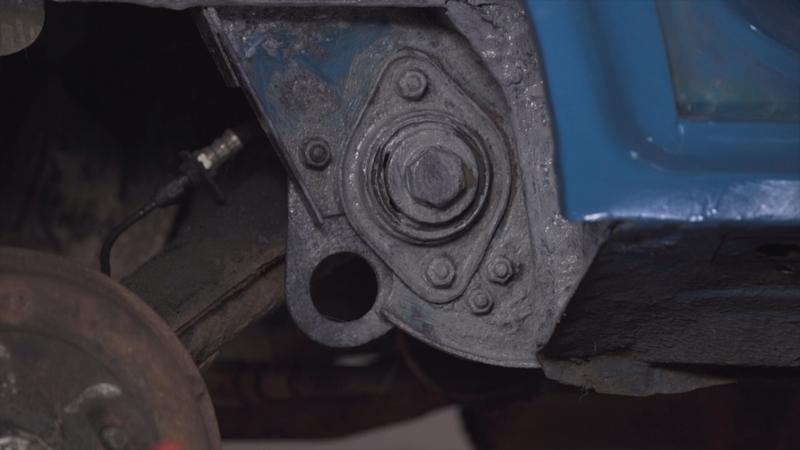 Classes 1,2 and 4 show you the steps to perfect underbody protection and are best followed in order, but what you take away from these videos is entirely your choice. Click on the class you need or go for the whole course – in or out of sequence. We try to be as clear as possible in our instruction, but we don’t expect you to nail every technique on first viewing. With Skill Shack you can stop, start and rewind at any point in each class. You work at your own pace and in your own way. 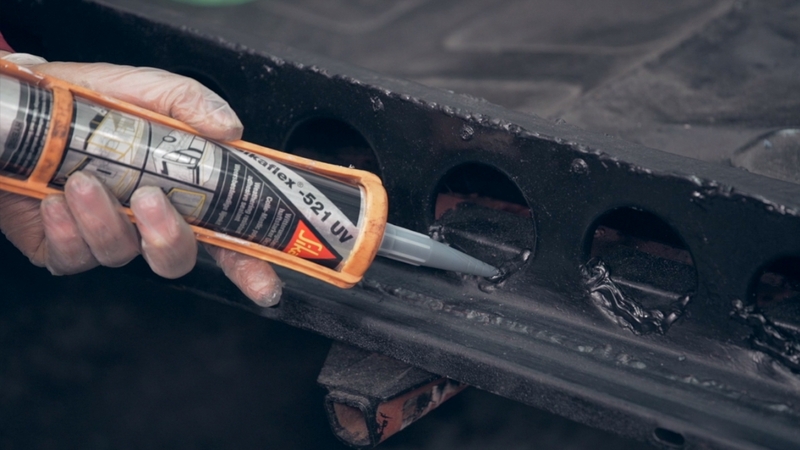 How to Get Rid of Rust will show you how to protect your car from the dreaded tin-worm. A little time invested now will pay dividends in years to come. Our expert, Ian Allen, shares some top tips for corrosion-free engineering throughout your restoration. what about internal rust. 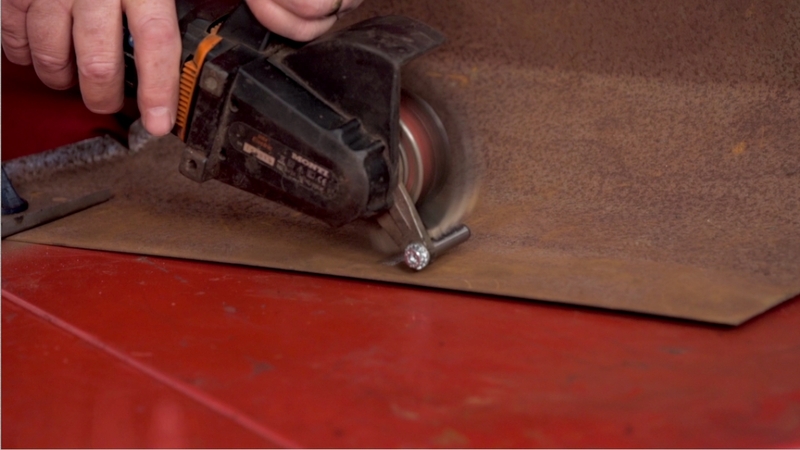 I have a 1966 Fintail with rubber mats and lots of rust on the inside floor.